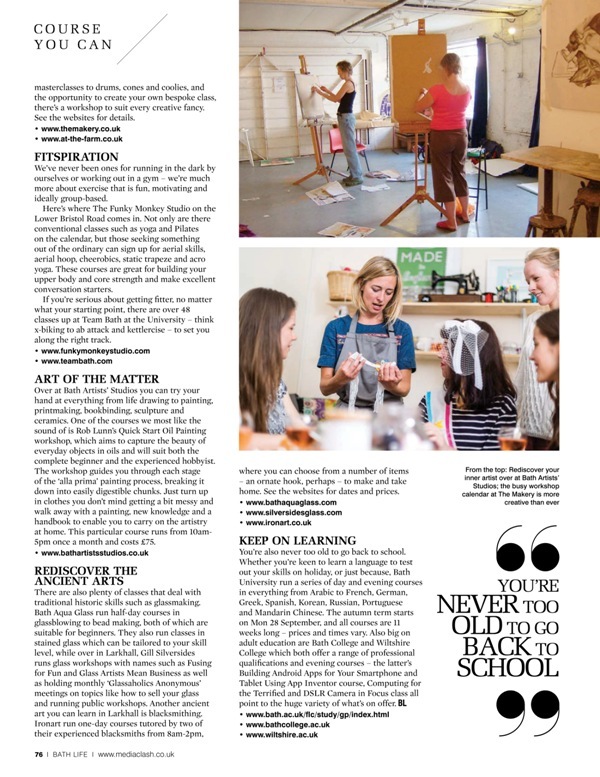 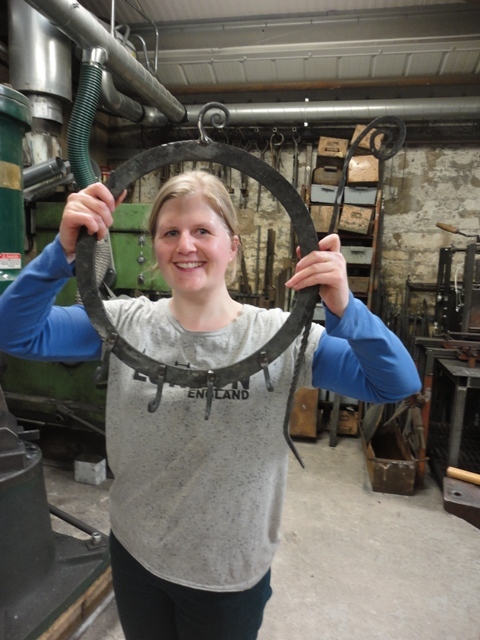 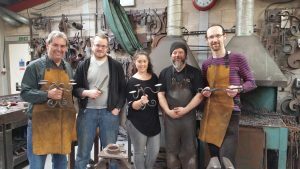 Bath Life ran a useful editorial feature on local courses this month and featured our one-day ‘Introduction to Blacksmithing’ courses alongside other quirky and interesting skills workshops in the local area. 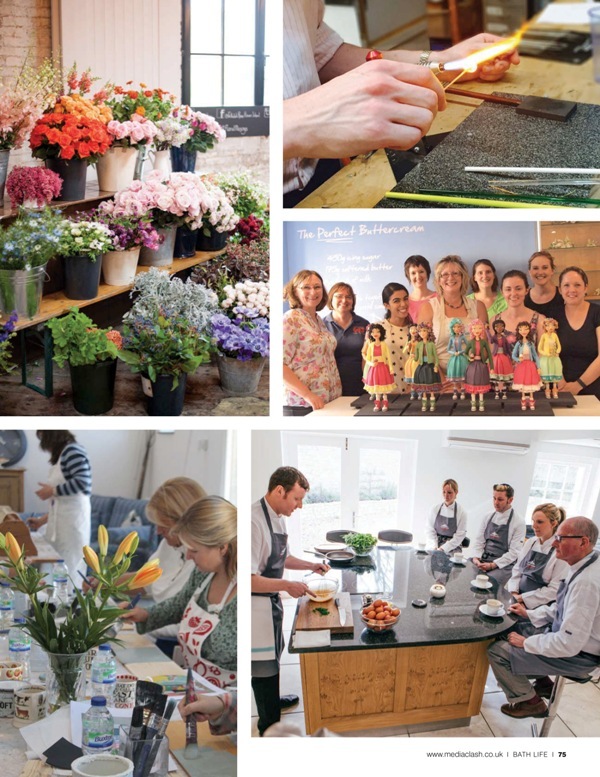 They’ve featured some of our local friends including: Bath Aqua Glass on Walcot Street, fab textiles based workshops at The Makery in the centre of Bath and Gill Silversides Glasswork courses right here in Larkhall. 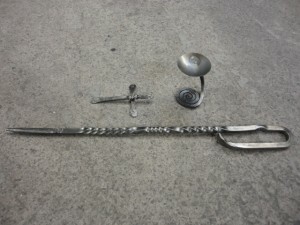 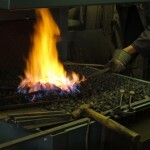 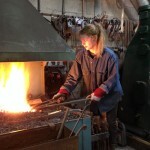 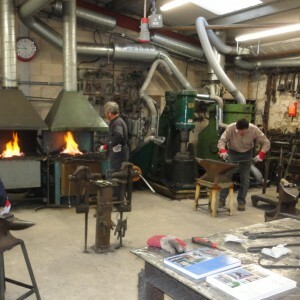 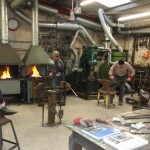 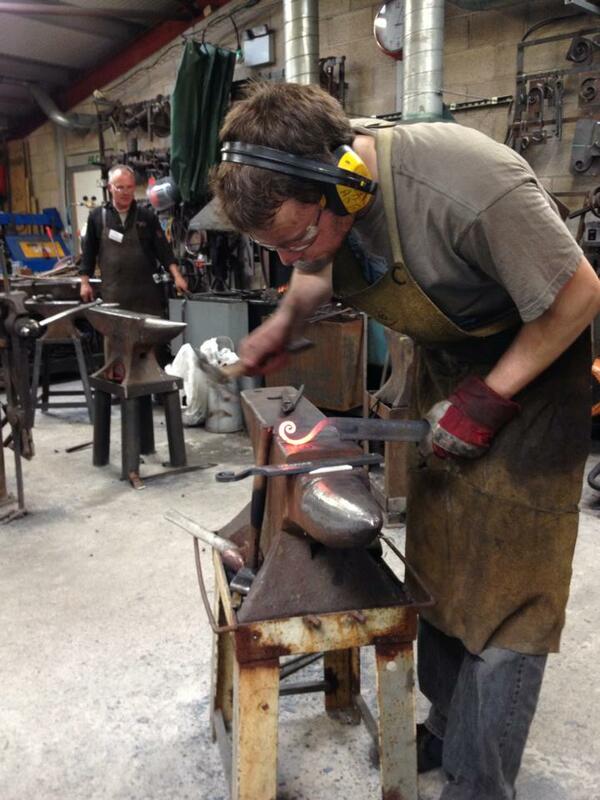 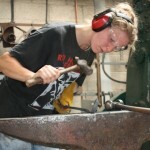 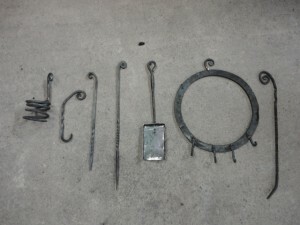 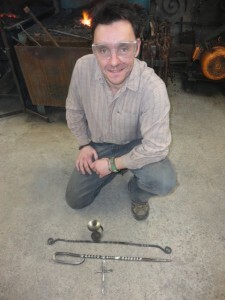 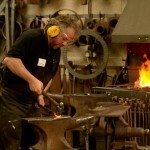 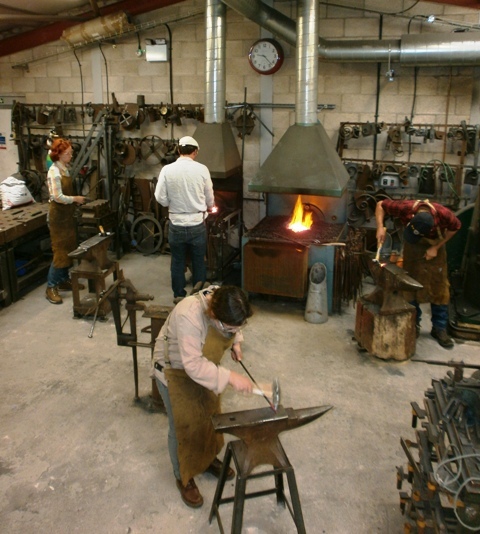 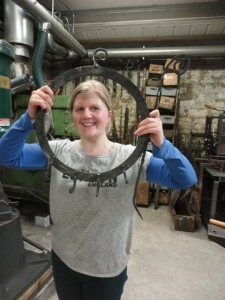 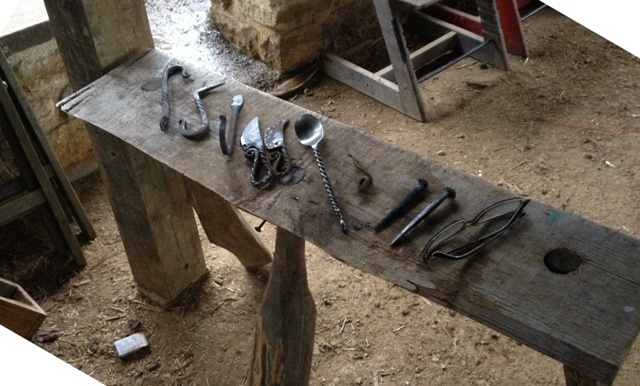 Ever wanted to have a go at blacksmithing? 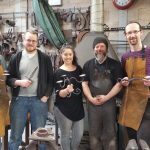 Here at Ironart we offer one-day ‘Introduction to Blacksmithing’ workshops in Larkhall on the outskirts of beautiful Georgian Bath. 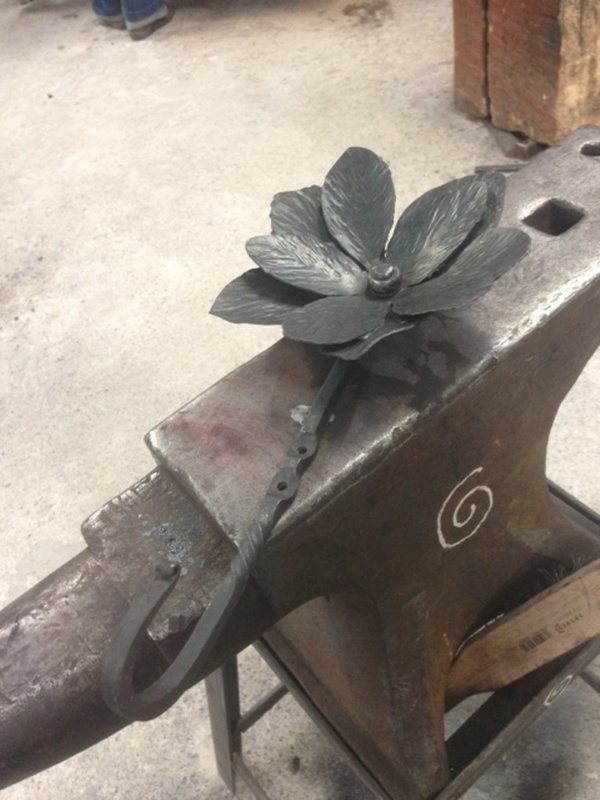 These one-day courses are aimed at complete beginners and are tutored by two of Ironart’s experienced artist blacksmiths Jason Balchin and Martin Smith. 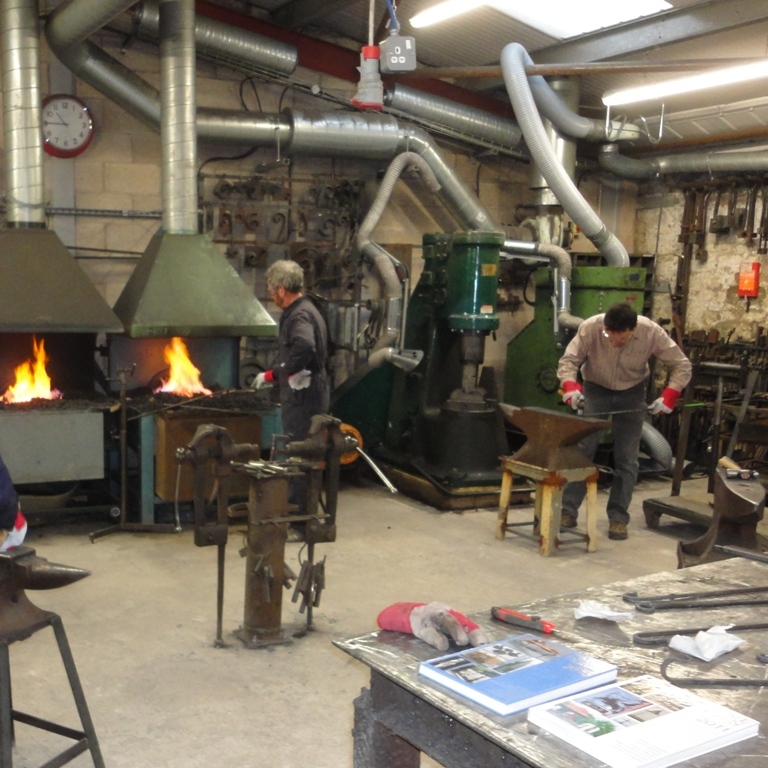 The Ironart team have joined forces with Swainswick Explorers to offer blacksmithing tuition to groups of children from the ‘Valley Schools’ on the east side of Bath. 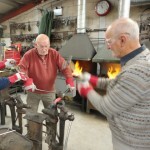 Our collaboration forms part of the Valley Added initiative. 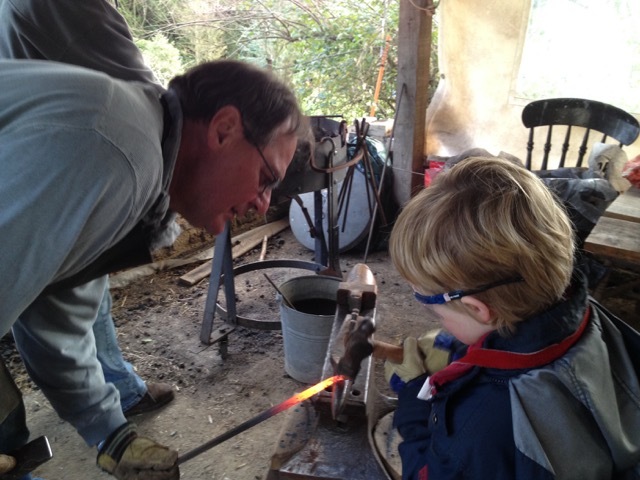 We held the first of our children’s blacksmithing sessions up at Swainswick Explorers today. 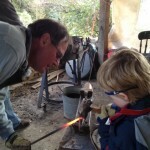 The rain disappeared, the sun came out and we had a fab time! 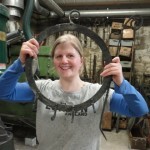 Swainswick Explorers is the most amazing outdoor play venue overlooking a steep valley on the edge of Bath, it was set up by husband and wife team Edward and Rachel Leigh-Wood. 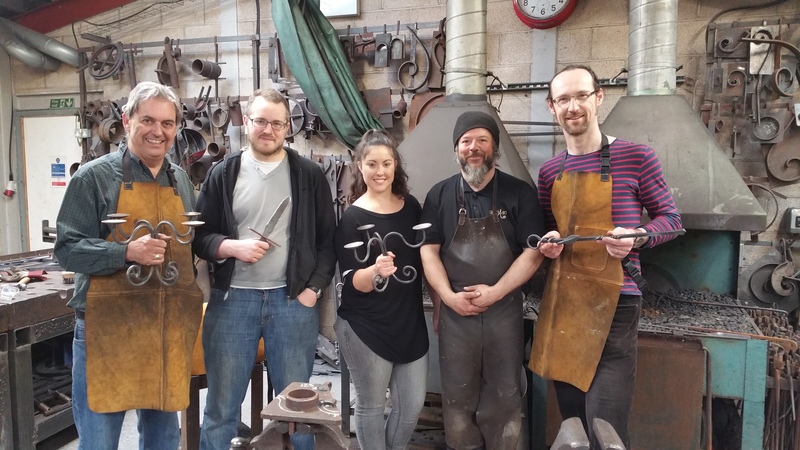 Ironart’s Martin Smith worked side by side with Robert and Carol Smith to give six children the chance to forge their own coat hooks which they then fixed to rustic larch wood panels to take home with them. 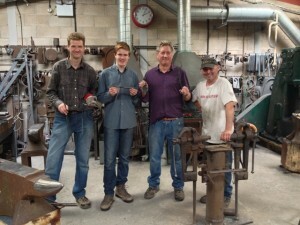 The smiles said it all.